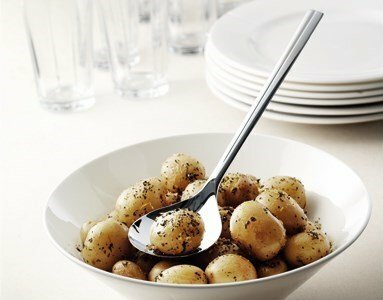 A serving spoon, anytime you need serving! A spoon does not choose who to serve, but does obey every order with satisfaction! An elegant accessory to be presented in a family gathering, or simply for the daily exquisite use.